Fashion Footing: PUR Cosmetics Browder - Swatches! PUR Cosmetics recently released some new Browder products and I have swatches to show you! "Bold brows are in! 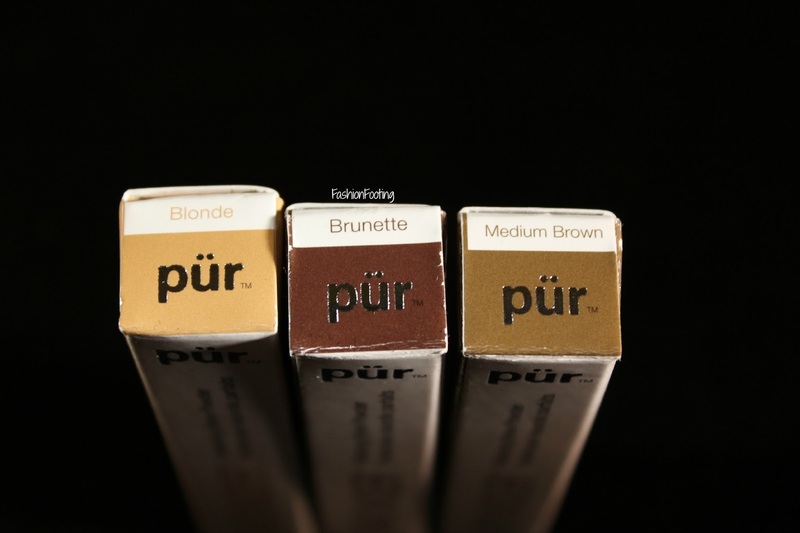 With PÜR’s long-lasting brow powder, you don’t need to be a makeup artist to get perfectly defined brows. This unique fiber formula adds naturally bold definition to sparse and uneven brows for a look that’s always natural, never “drawn on”. Use the innovative flocked applicator to groom and sculpt for the perfect arch or reach for your eyeliner brush for double duty use as a smoky eye lining powder." Available in three shades: Blonde, Medium Brown, and Brunette. From top to bottom: Blonde, Brunette, Medium Brown. I typically don't use brow products, other than a clear wax, as I have naturally very full, black eyebrows. However, the product is very easy to use, albeit a bit messy when you pull the wand out of the tube. 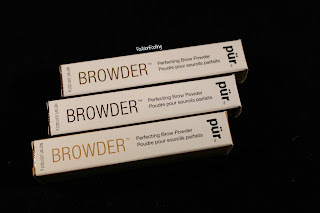 Since I'm not at all a professional at explaining how to use brow products, this is the description on the PUR website: "Brush brow hair upward and outward with a brow groomer. 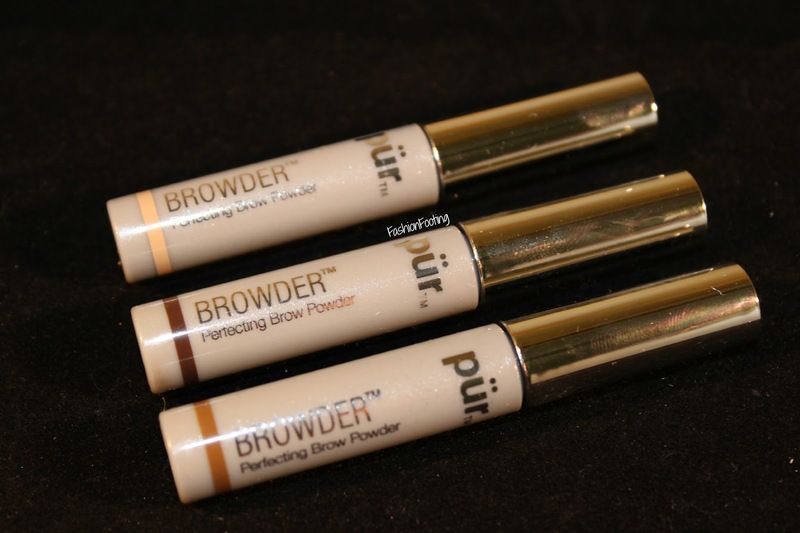 Apply Browder directly onto brows with the built-in precision applicator. With light feathery upward strokes, fill in gaps to add natural fullness and shape to your brows. 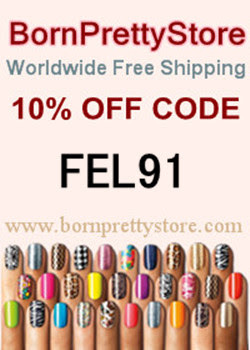 You may also apply Browder to the lash line with an eyeliner brush to create a soft, smoky eye." 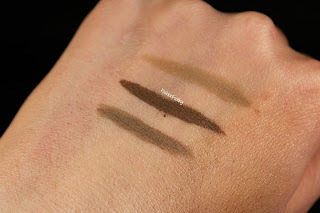 As I mentioned, this is a very easy product to use, even for a brow novice such as myself. The Brunette color was closest to me; however, it didn't quite match my eyebrow color, which is black. 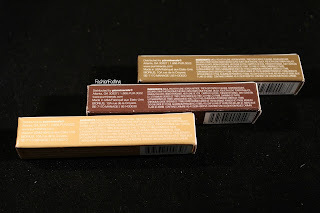 I can say that if there were a darker color, I would definitely continue using these to fill in the front of my eyebrows, where they are a little bit more sparse. 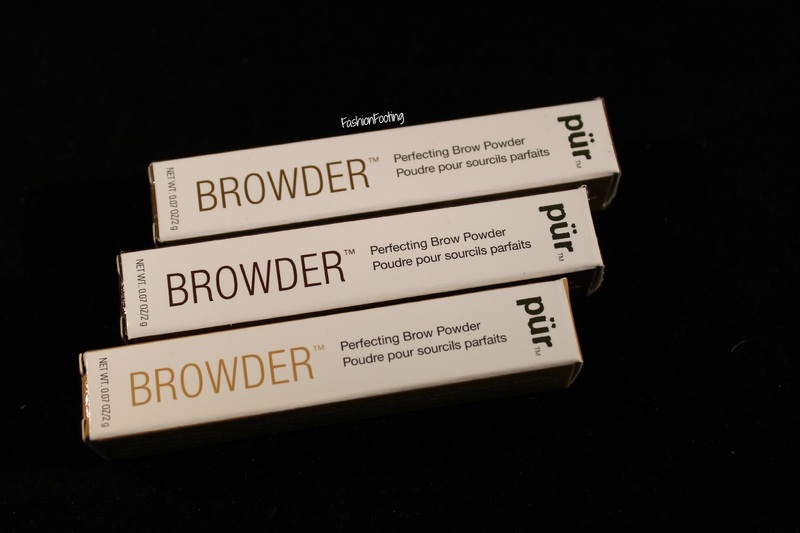 Have you tried the Browder Perfecting powder? What do you think of eyebrow products, in general?